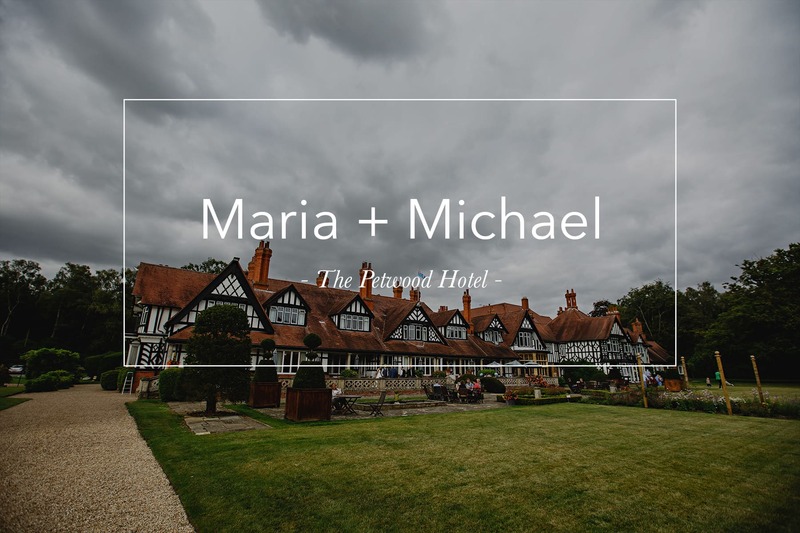 The Petwood Hotel, built in 1905, is full of history. 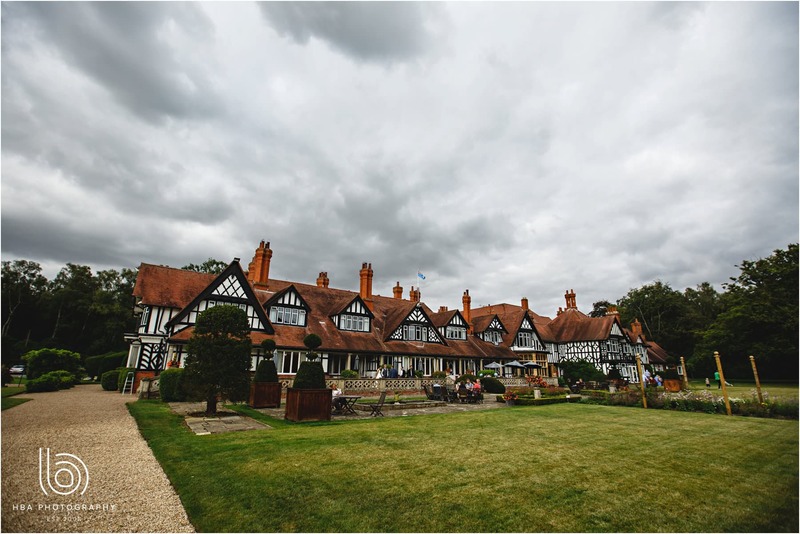 Without going into too much detail (you can read all about it on the hotel’s website here), the hotel building served as a military hospital for injured soldiers during the Great War, but more famously, it is the home of the legendary RAF 617 “Dambusters” Squadron in World War Two. 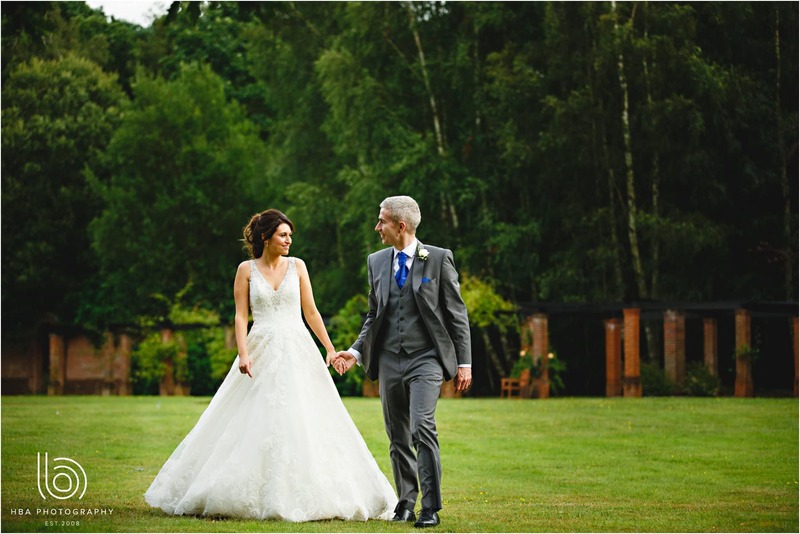 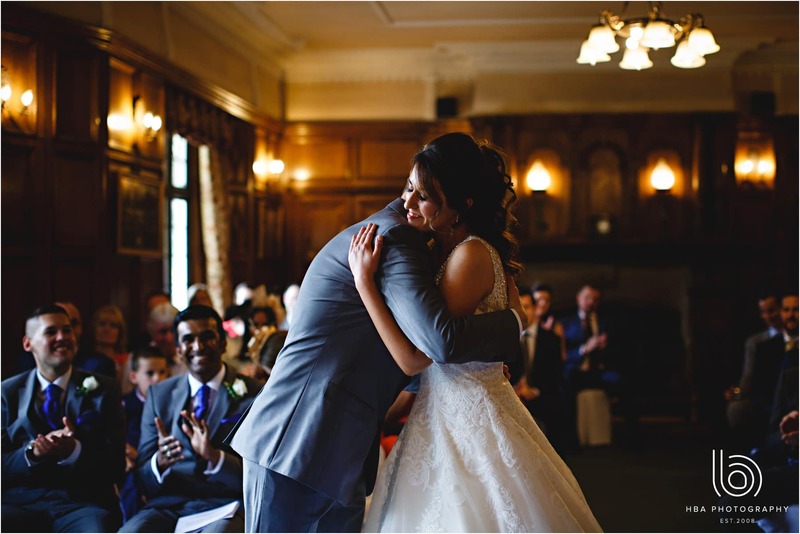 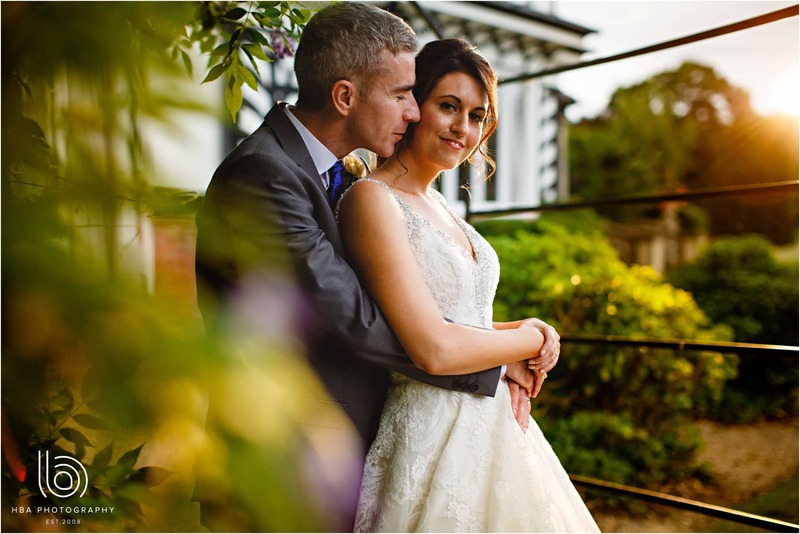 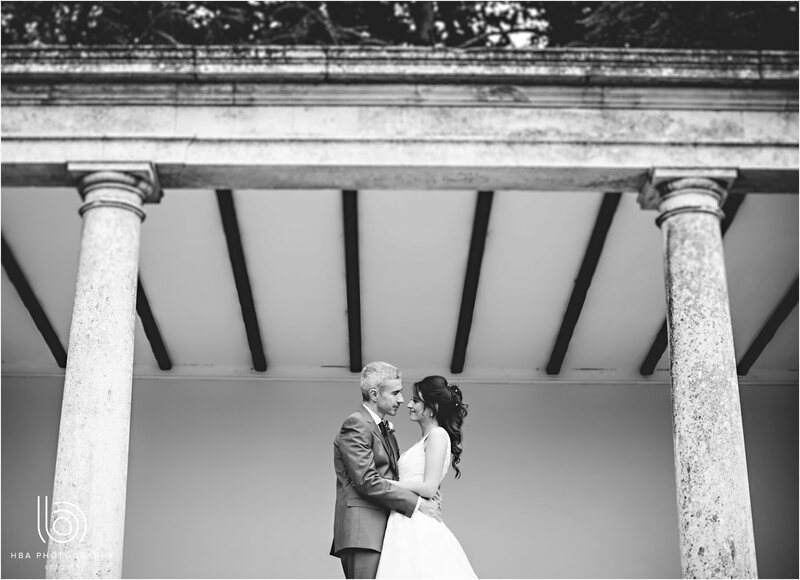 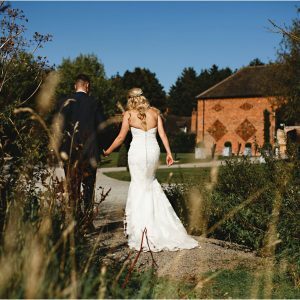 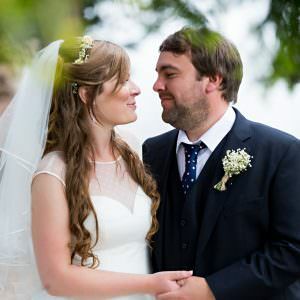 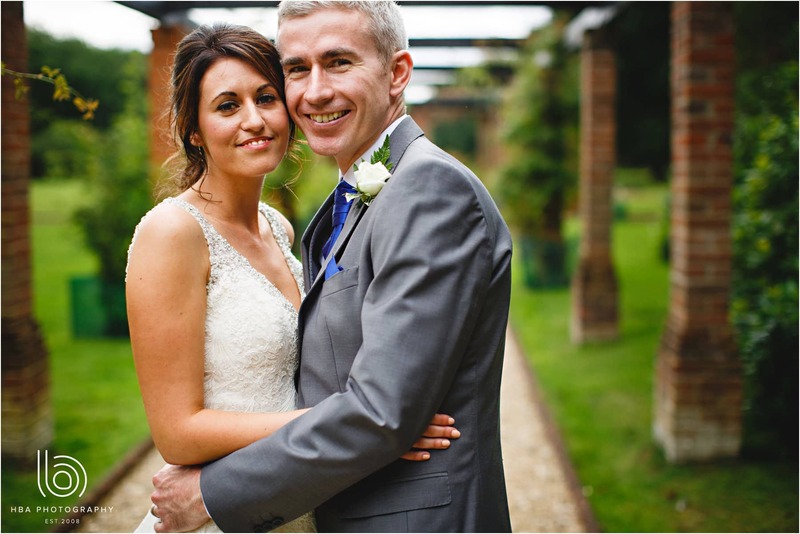 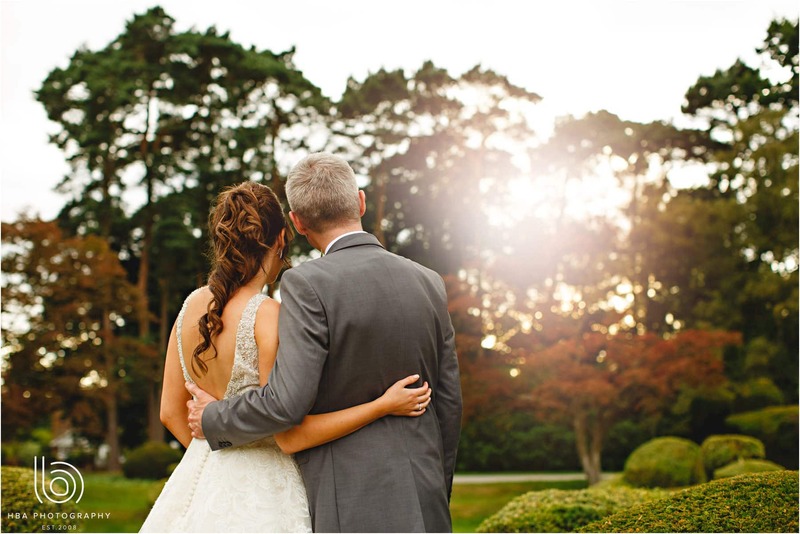 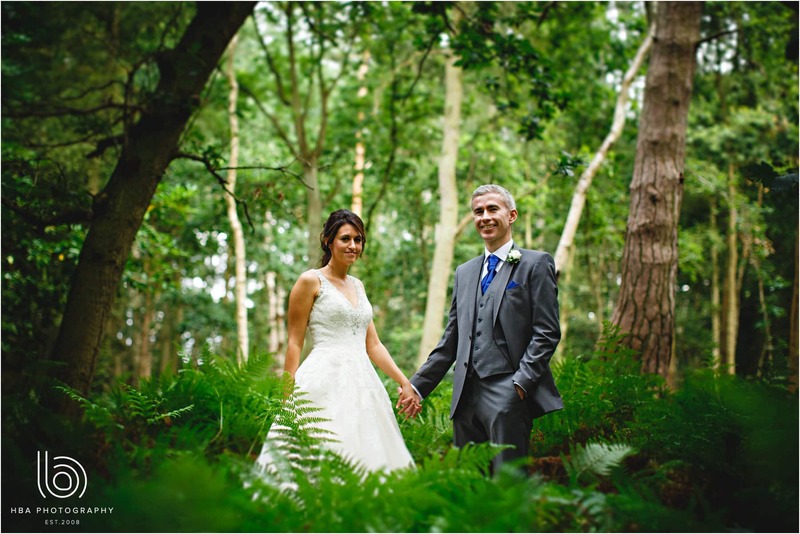 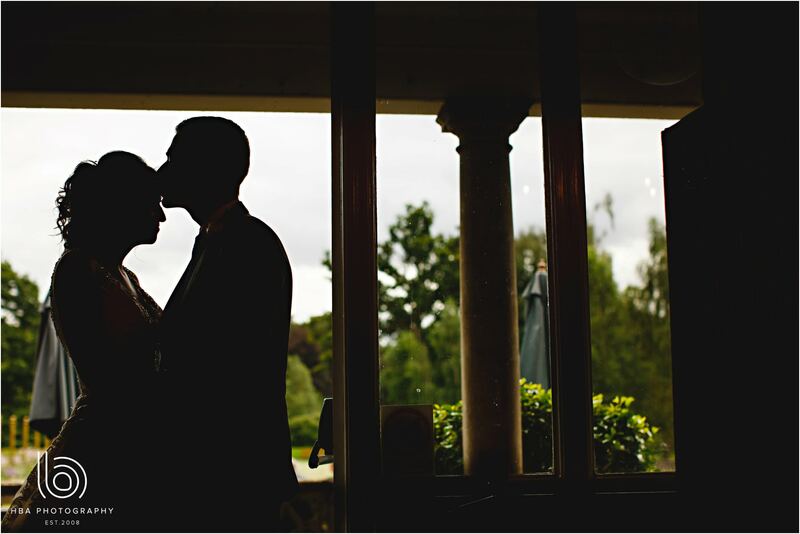 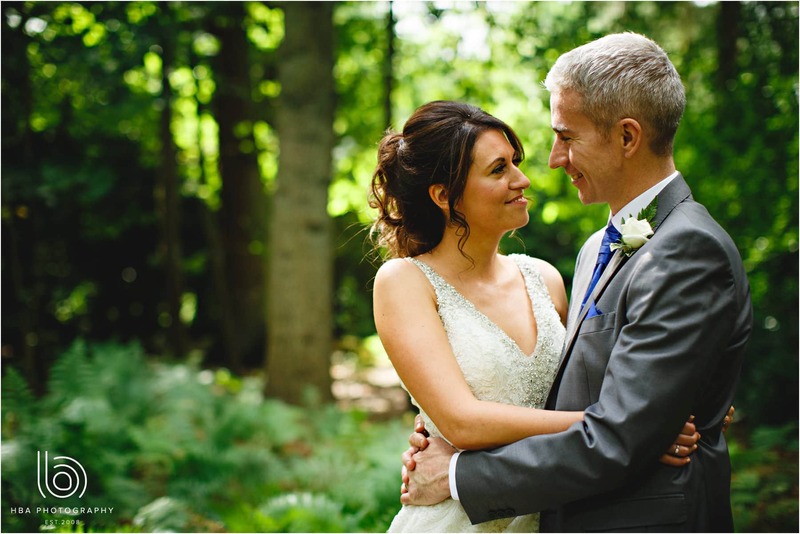 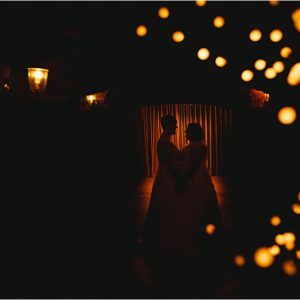 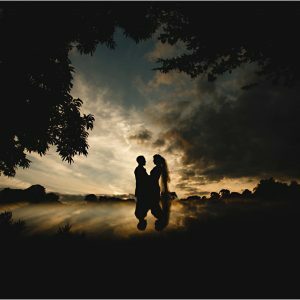 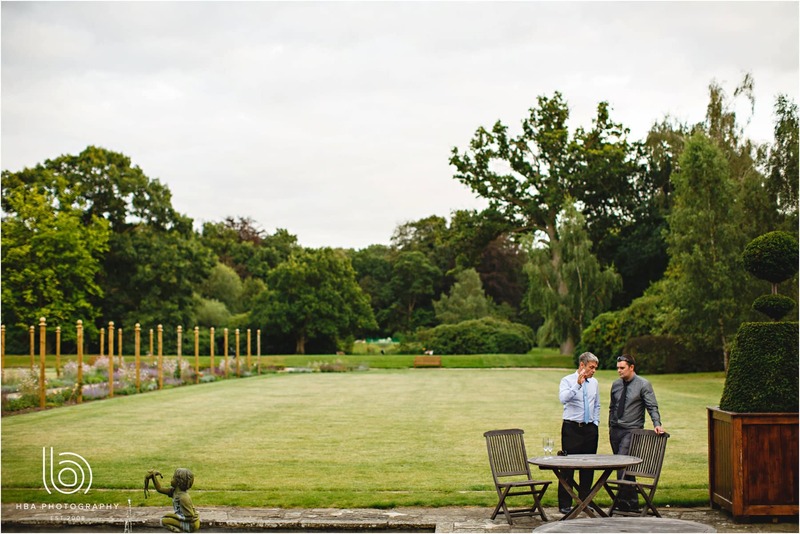 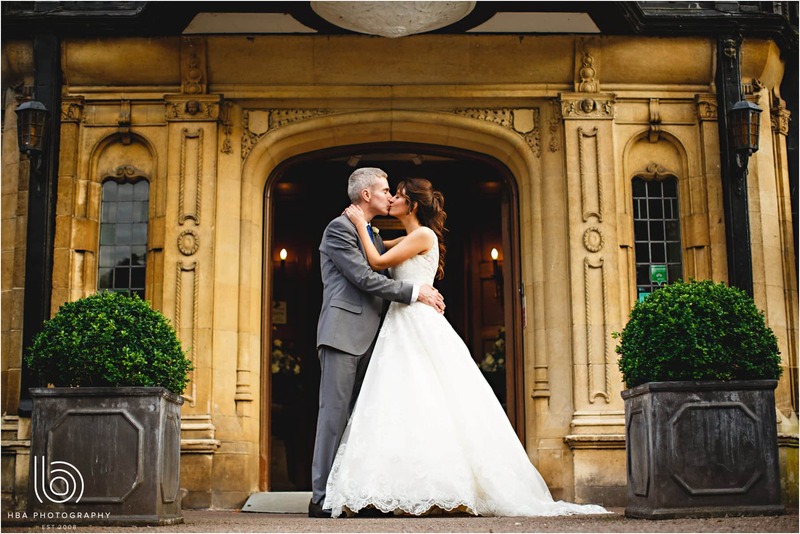 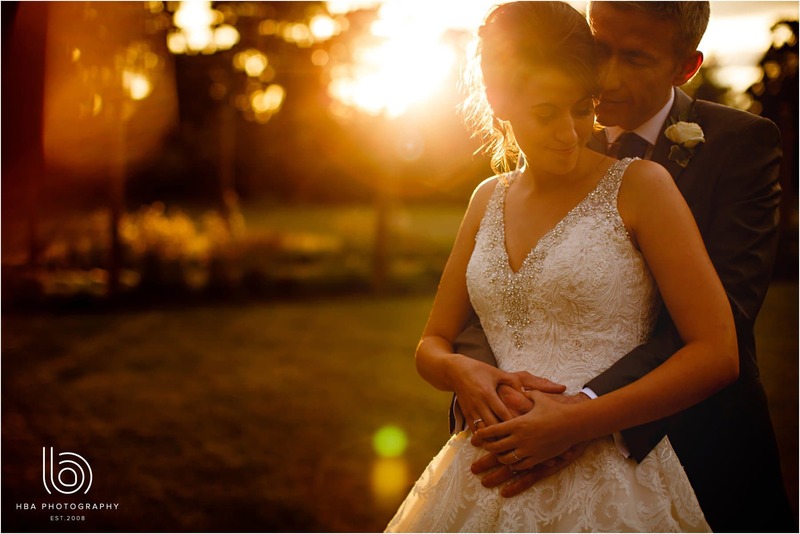 Now, some 70 years on, it’s a beautiful wedding venue in the heart of Woodhall Spa in Lincolnshire and most recently, and possibly most significantly of all its history, it was the setting for an amazing wedding between Maria and Michael. 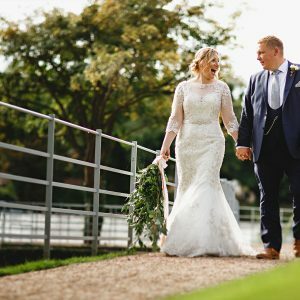 As Derbyshire wedding photographers, it’s always great to be able to travel a little further afield to see venues we’ve never shot at before. 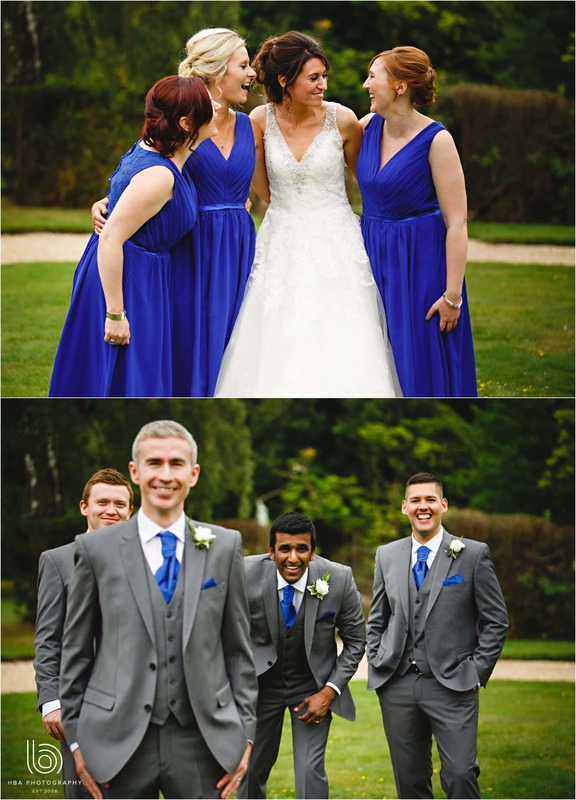 So bright and early we left a not so sunny Doveridge and headed over to Lincolnshire for Maria and Michael’s wedding! 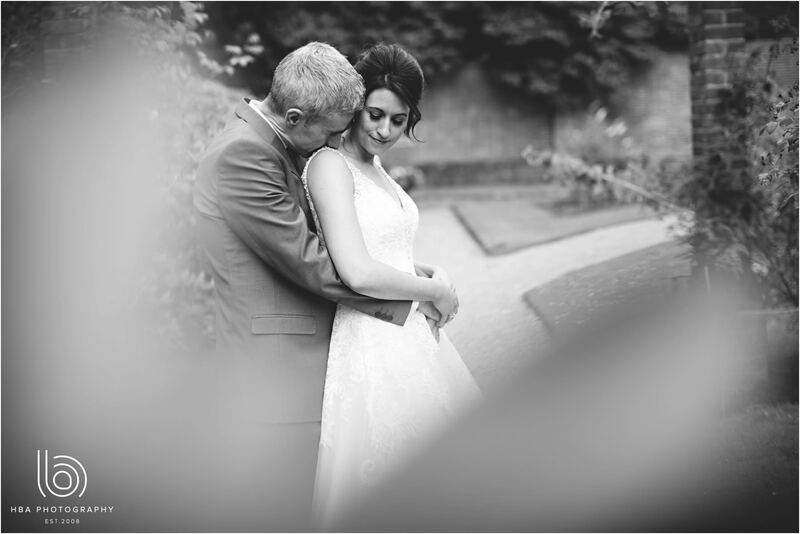 All you need to know about these two is that they’re super lovely and so good together! 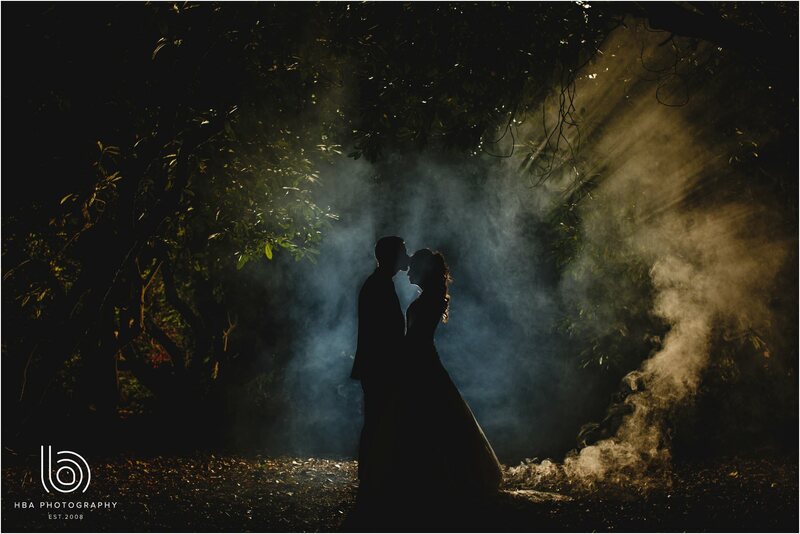 For us, it’s always slightly awkward when we’ve never met our bride or groom before the wedding day. 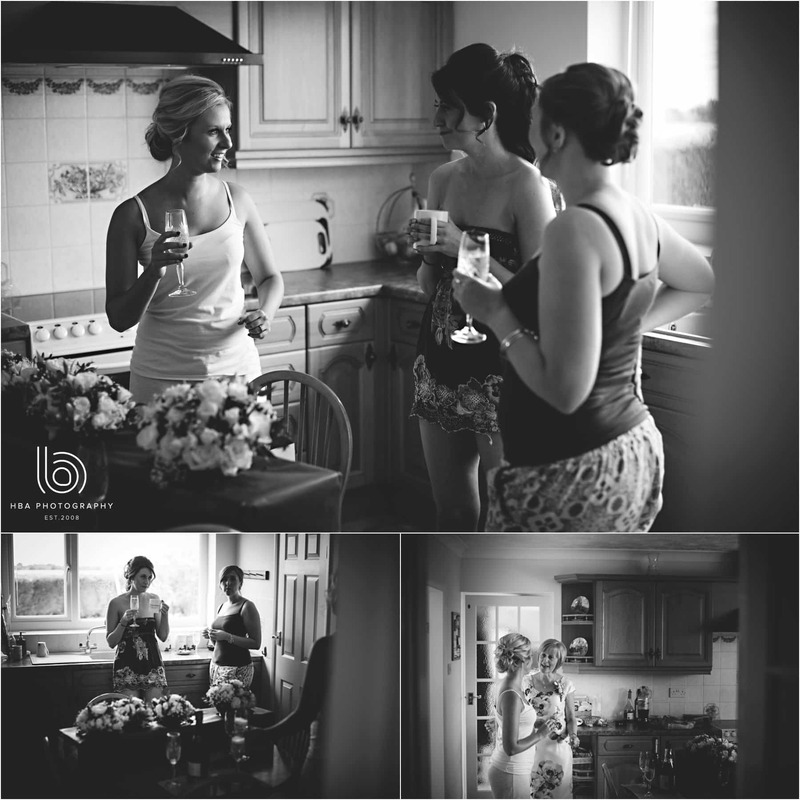 The first time we meet is when I rock up at the house with a bag full of intimidating looking cameras and the bride answers the door in her dressing gown looking slightly nervous at the fact that there are now photographers here at the house – however, this day started out completely different. 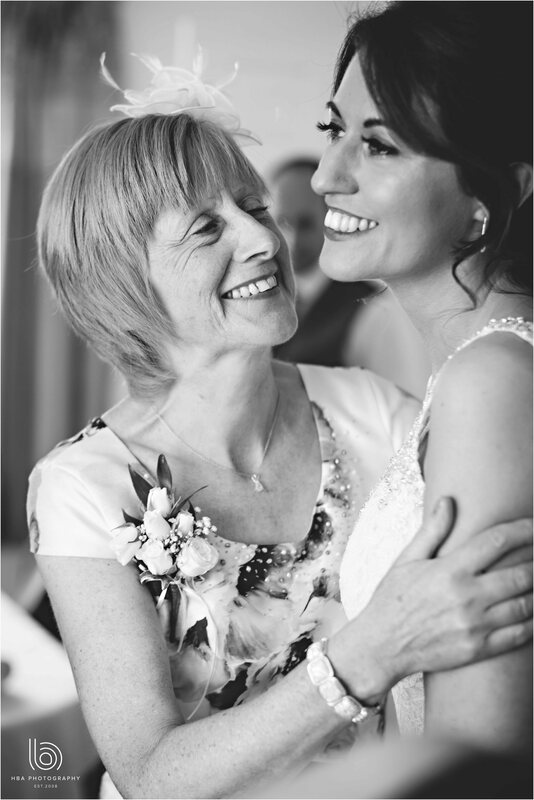 We arrived and were warmly greeted by Ann, Maria’s mum, who showed us around their lovely house, introduced us to everyone and then made us a cup of tea and fed us brioche, pretty much before we’d even taken a single photo – now that’s awesome!! 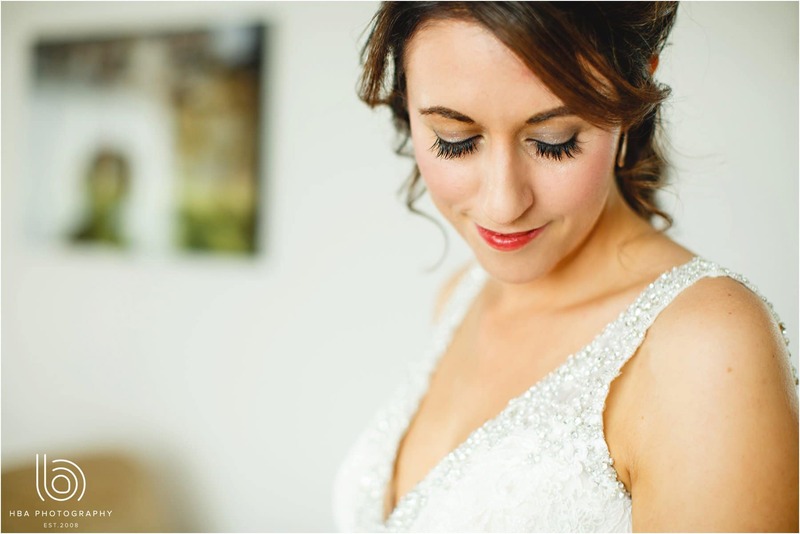 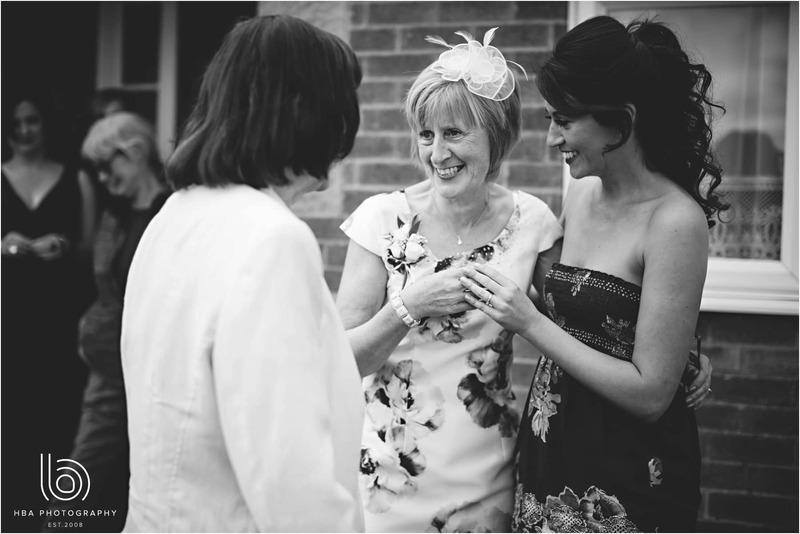 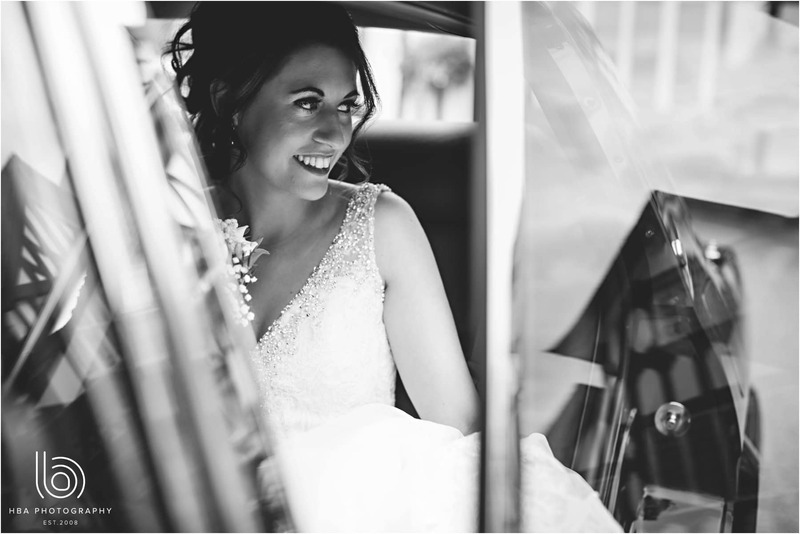 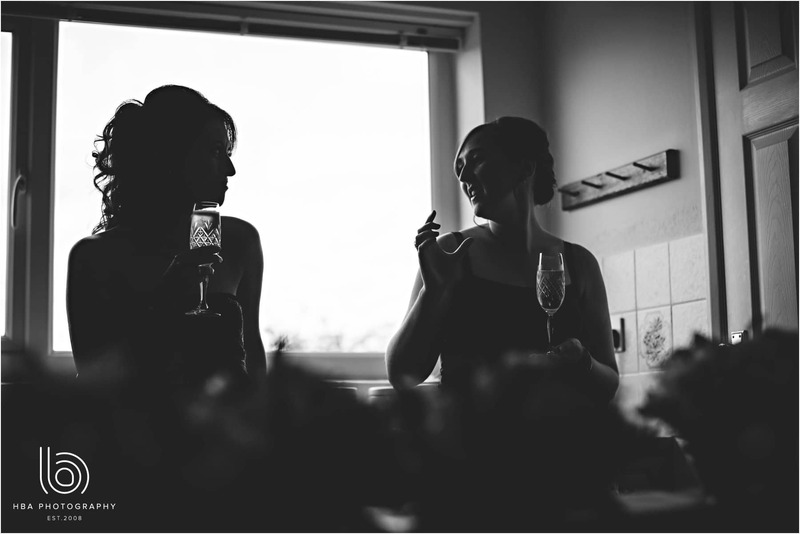 Maria and her girls were super chilled out too – Maria had finished her hair and makeup when we arrived and was just hanging around the house with her bridesmaids, having a good old cup of tea, super organised and not panicking about anything. 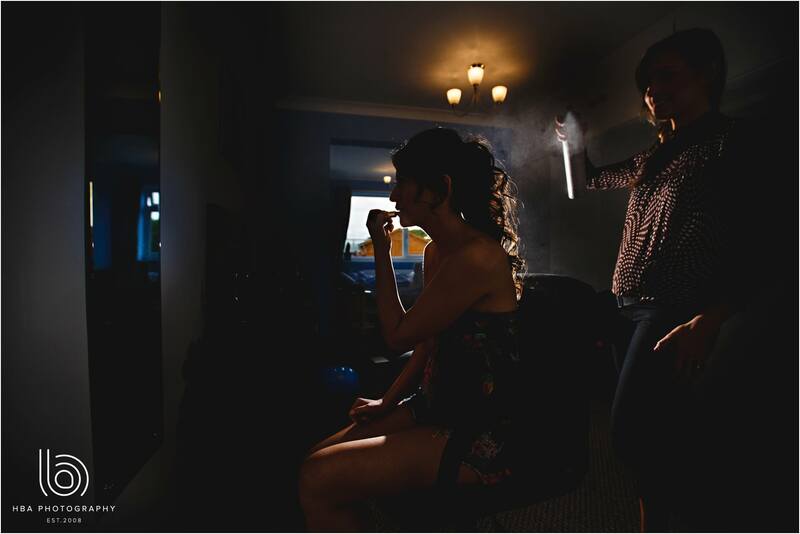 That’s how everyone bride should be – soooooo much more relaxing if you’re ready nice and early. 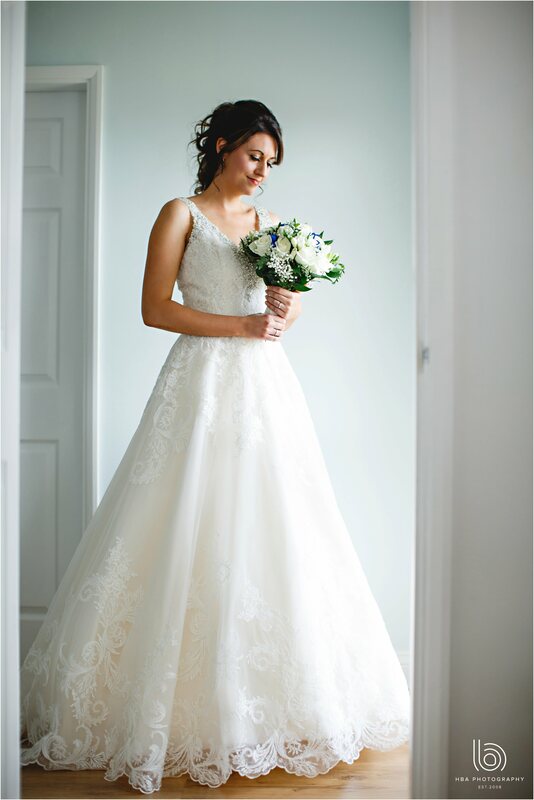 All Maria had left to do was slip into her gorgeous wedding dress… But… there was a little surprise first. 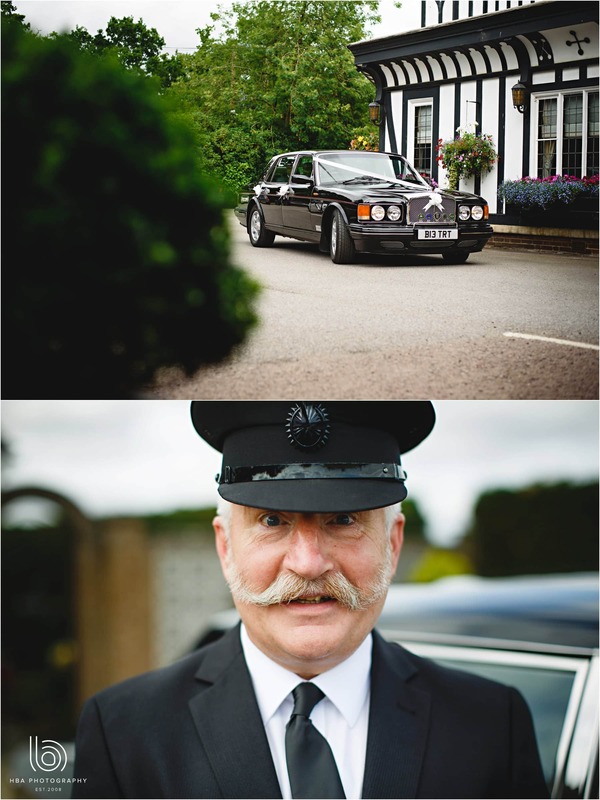 Maria’s godparents, had organised and booked an old Bentley to take Maria and her dad John to The Petwood Hotel in true style. 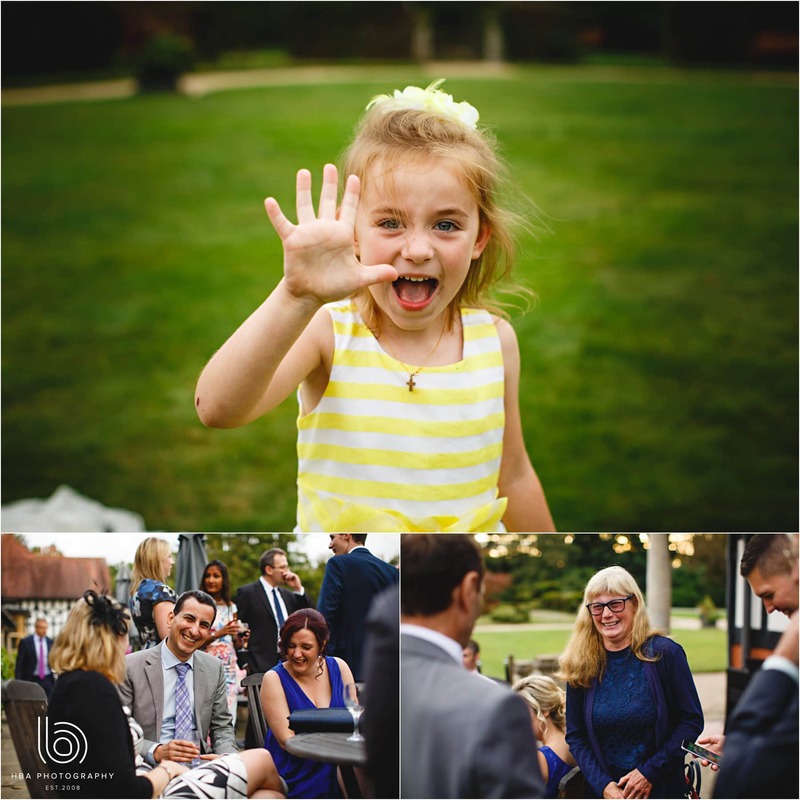 It was so lovely as it was a completely surprise to everyone – no one knew, so there were lots of smiles and even the odd tear around before the day had even begun. 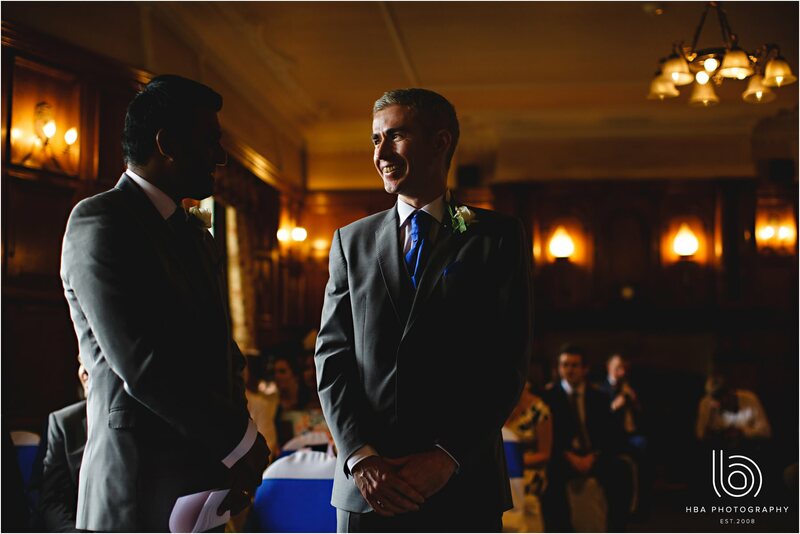 So, onto the ceremony – A lovely civil ceremony with 3 readings (and almost more tears from sister Emma as she did her reading) then it was time to head outside and enjoy the sunshine that was desperately trying to come out. 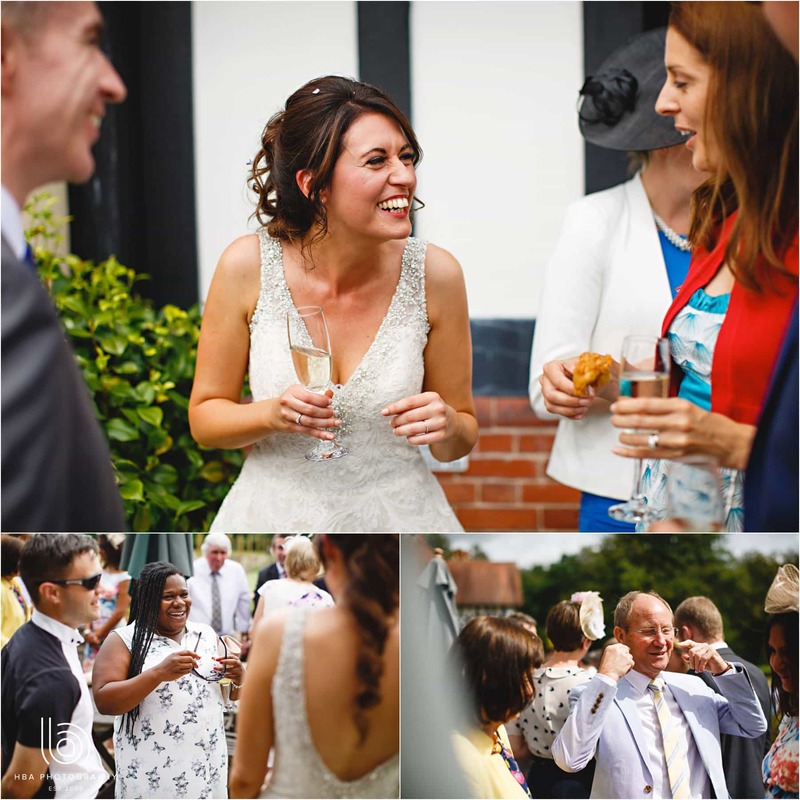 At this point we should say a little bit about Michael – such a great guy – so pleasant to be around and it’s easy to see that he adores Maria and why wouldn’t he – She’s equally lovely with a big beaming smile, looking gorgeous in her dress! 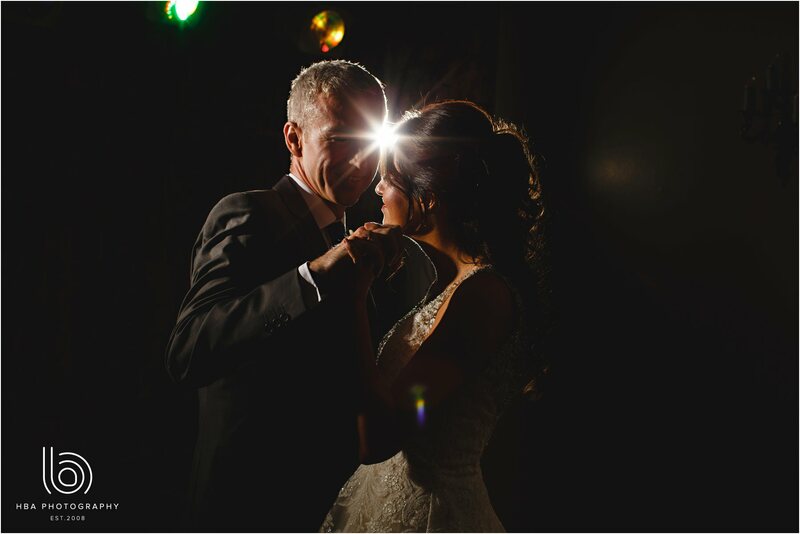 But then, just when we thought we’d finished all our photos and it was time for the first dance, the sun decided to rear its beautiful golden head between the trees and give us the most gorgeous warm beam of light to use for 30 seconds. 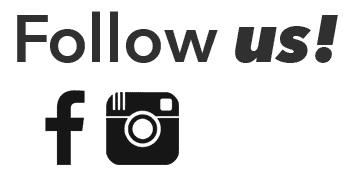 As quickly as it appeared, it disappeared again but it was awesome while it was there! 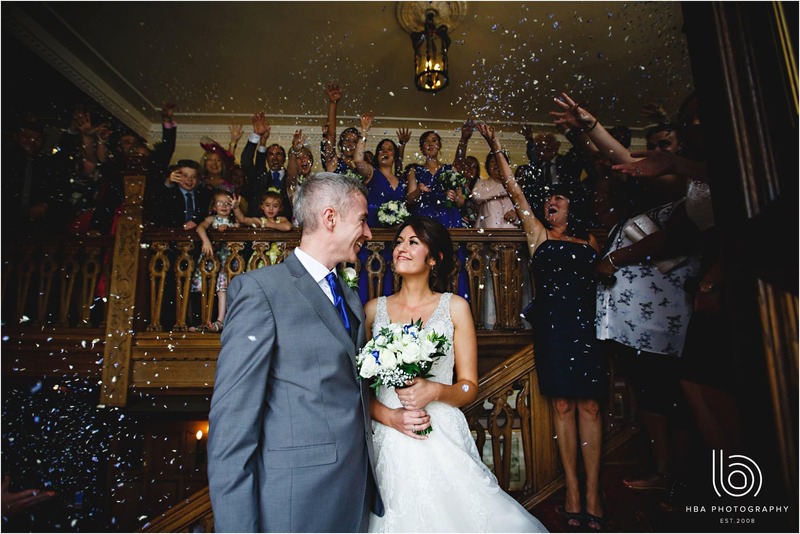 Such a great day and a wedding filled with amazing people 🙂 Here are a few of our favourites….